February, if you ask me, is among the worst of months. I thought I might do something to make it a little more exciting. 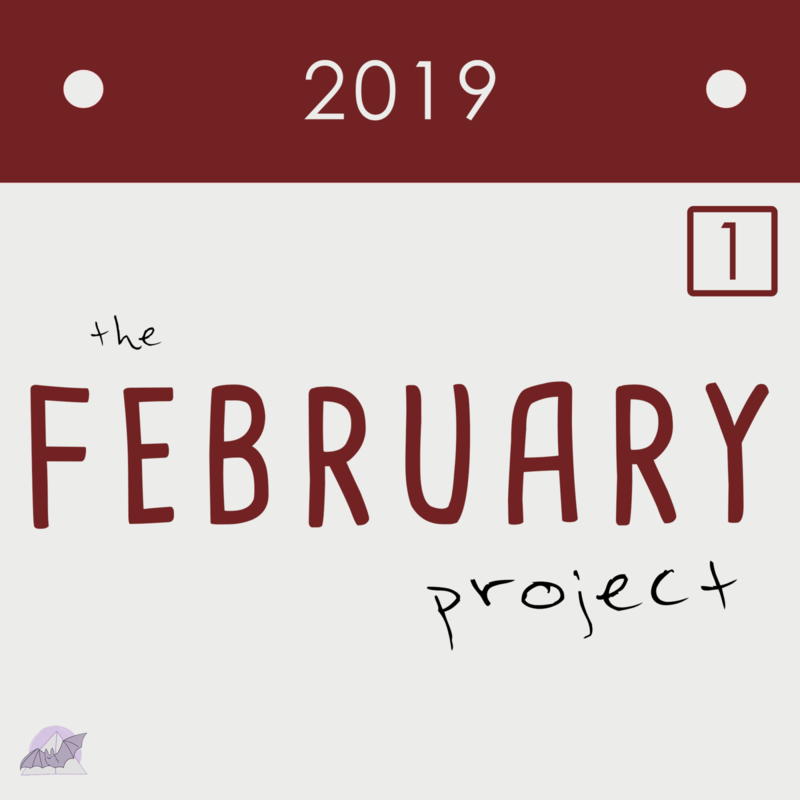 This month, I intend to make an audio piece of 10 minutes or less each day and share them as this mini-podcast. Stay tuned for experiments, conversations, audio diaries, games, and who knows what else!